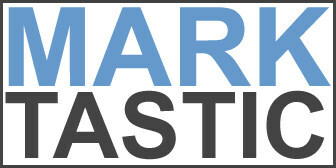 Marktastic » Note to Subscribers | It's not just Mark, it's Marktastic! If you use an RSS Reader (I’ll address RSS Feeds in a future post) to subscribe to this site, please note that there is a new feed address. « The Move to Office 2007: Where are my toolbars and what’s with the Ribbon?